Hi there! Marley here. I’m a handsome guy with a huge heart. As you can see from my photo, I’m a water lover! If I could, I’d spend all day in the pool. 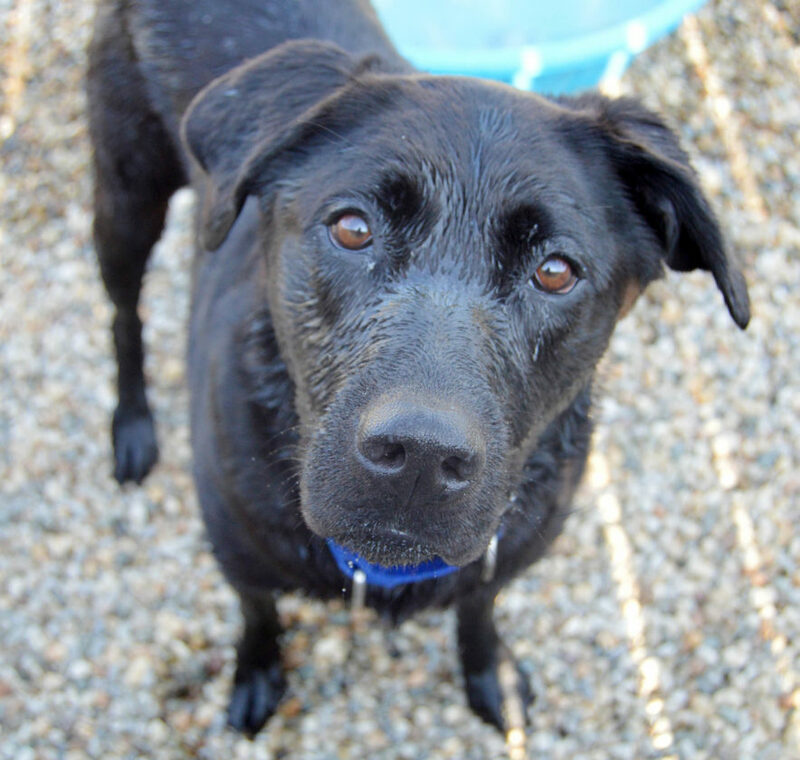 I’d love to find a forever home where I can swim, sit, and enjoy the sunshine…and give you all the kisses I want. Do we sound like a pair? Meet me today at the Allen County SPCA! Hello, I’m Yoshi! I’m a handsome guy with a striking all-white coat and big, green eyes. I’m an affectionate boy who loves attention, treats, and cat nip! I’d love to be your new best friend. Meet me today at the Allen County SPCA!